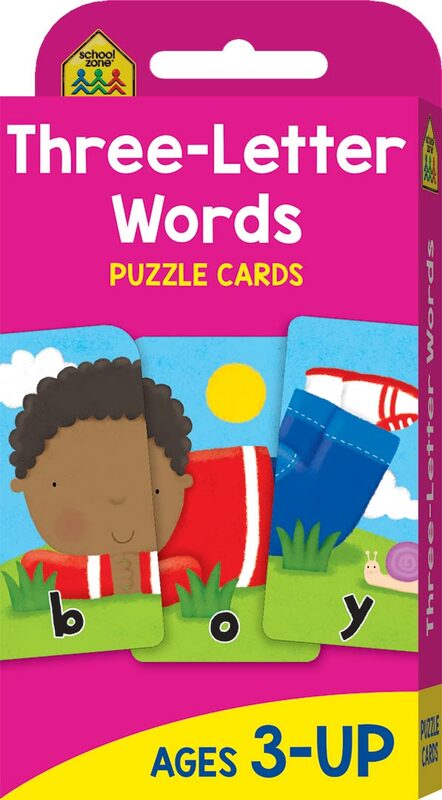 This fun and unique School Zone Three Letter Words Flash Card pack contains 54 cards that children put together in threes. 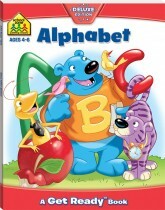 Each match-up creates a fun-filled picture and spells a word. 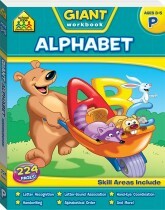 Also includes a parent card with fun games and activities to encourage learning.